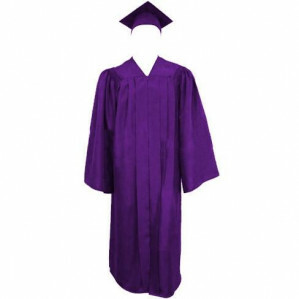 We have twenty seven purple Fame graduation gowns and mortar boards and one black gown and board. Thease are one size but easy enough to temporaily shorten to suit. Hire the collection for £70.00 per week.